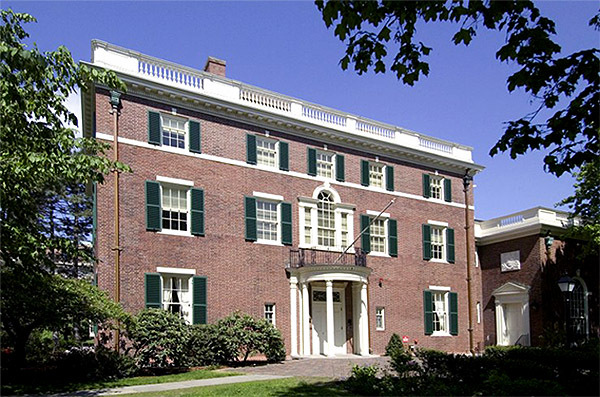 At Harvard University’s Loeb House, once the residence of the President of Harvard and now home to the Office of the Governing Boards, BSBA completed a program of interior and exterior restoration. In its new capacity as a site for meetings and receptions, this former private residence also had to be made accessible to people with disabilities. The design received a Best Accessible Design Award from the Massachusetts Architectural Access Board.